An interesting correlation between online gambling and cryptocurrency has become apparent. The benefits offered by currencies such as Bitcoin cannot be ignored. Winning Poker Network is one of the companies benefitting from supporting this new form of money over the past years. Numerous online betting and gambling sites accept cryptocurrency payments. This is usually done in an effort to complement existing options. Giving consumers more options to gamble in a pseudonymous has been a smart decision. Winning Poker Network is not regretting its decision to accept cryptocurrency payments in the slightest. A new report shows most of its proceeds come from Bitcoin and altcoins. Several dozen cryptocurrencies are supported at this time. After an initial slow start, things have picked up significantly. 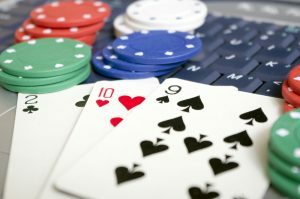 To date, cryptocurrencies represent 60% of all platform transactions for Winning Poker Network. A strong show of support from enthusiasts who value this payment method. Other gambling service providers appear to stick with Bitcoin as well. No official figures have been made public at this time, unfortunately. There are numerous benefits to accepting cryptocurrency payments. Not just the player, but the service provider can reap rewards from exploring opportunities in this department. It is not difficult to see the benefits of dealing with cryptocurrencies. First of all, they represent a global form of money. It doesn’t matter where players are located, they will have access to Bitcoin and altcoins. Either through traditional exchanges, or in the form of a booming OTC market. Secondly, cryptocurrencies provide pseudonymity. It removes the “trail” players leave behind when engaging in online gambling. There are no financial statements and no records linking to a specific user. It provides a degree of privacy players have been looking for for some time now. 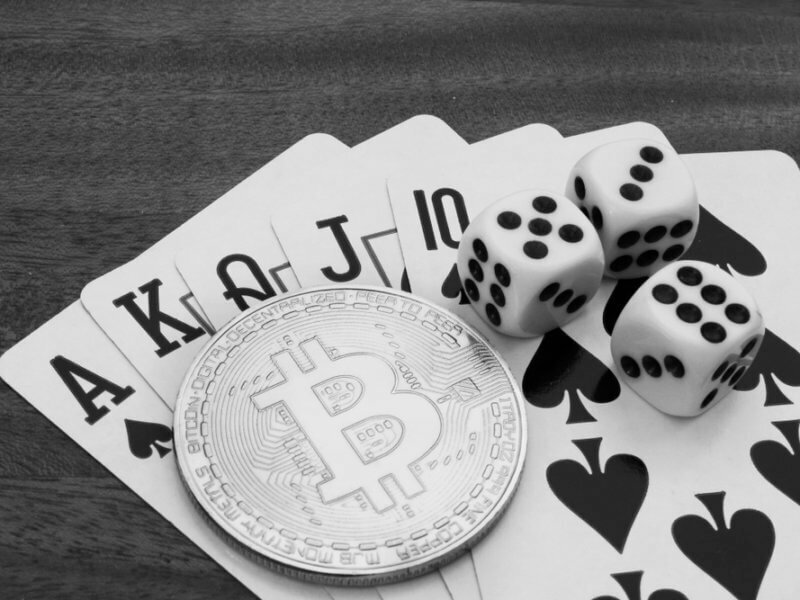 Regulatory developments pave the way for broader cryptocurrency adoption in the gambling industry. Gibraltar recently introduced its guidelines. Maltese officials are seeking to do the same moving forward. Other countries are looking into this topic to render their verdict accordingly. The coming years will be crucial for both industries. What do you think about cryptocurrency’s increasing adoption in the gambling scene? Let us know in the comments below.